First baby, Jan 2014 workshop. It was an easy birth (no drugs and only 20 min in active labour) and our little bundle of joy was only 2.18 kilos so no tearing either. 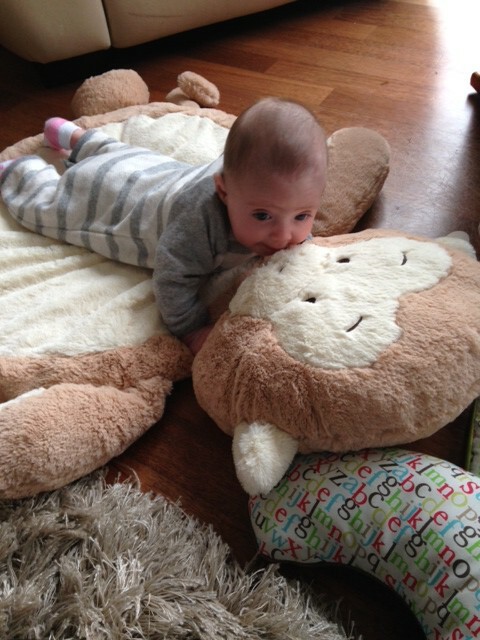 We are doing really well – here is a recent pic of our little Mia Sloane Chadwick. She is just delicious! Thanks for all your support in the lead up to the birth.